Ah, the dawn of a new year. With it, comes promises of change and improvement. These promises stem not solely from the year itself, but from all those entering into it as well. It is common practice for those celebrating the new year to engage in what are called new year’s resolutions. These resolutions are promises to change in one area or another as a result of the positivity of a new year. With that said, most resolutions fall into categories of health, fitness and general well-being. Many people resolve to go to the gym more. Many people resolve to eat healthier and/or lose weight. Many people resolve to save money, go on a vacation, seek religion, find fulfillment. There are a myriad of things people resolve to do in light of the new year. However, according to 247wallst.com, there is an order of popularity in terms of new year’s resolution. The list is as follows: #1: eat healthier and shed pounds, #2: engage in generalized life improvements, #3: make better money choices, #4: quit smoking, #5: engage in exciting adventures in the new year, #6: spend time engaging with family and pals, #7: exercise/go to the gym more frequently, #8: learn something new on one’s own, #9: engage in charity work or other positive deeds and #10: find love in a romantic relationship. The list may surprise you, but know that this is by no means an exhaustive list of all the new year’s resolutions people hold. What’s special about new year’s resolutions is that they belong wholly to the individual and encompass solely the desire of the one creating it! There is a new trend emerging in the world of new year’s resolutions and the world in general. Self care. Self care is pretty straightforward, it is simply the act of taking care, giving attention and learning to love yourself and what you entail. It can be practiced in innumerable ways. A bubble bath, playing an instrument you enjoy, listening to music you love, reading a book, meditating or praying- basically doing anything you enjoy and that gives you peace of mind. Many people also enjoy indulging as a form of self care. This is where FYI Delray comes into play- ice cream is an amazing way to treat yourself and engage in some fun, yummy self care! 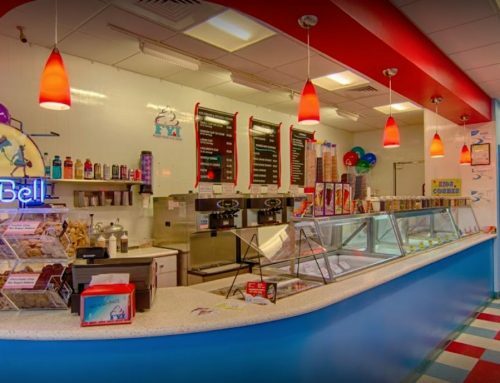 You can indulge yourself with ice cream, Protein Shakes, Birthday Cakes, Sundaes, Pies, Banana Splits, Milkshakes and Candies, as all are available at FYI Delray. Additionally, you can engage in indulging without the guilt afterwards, as we offer fat free, low fat, dairy free, vegan and sugar free variations on our famous, delicious ice cream. The New Year is sure to bring its share of ups and downs and throughout, make sure you are sticking to the most important resolution- self care and the act of loving yourself. 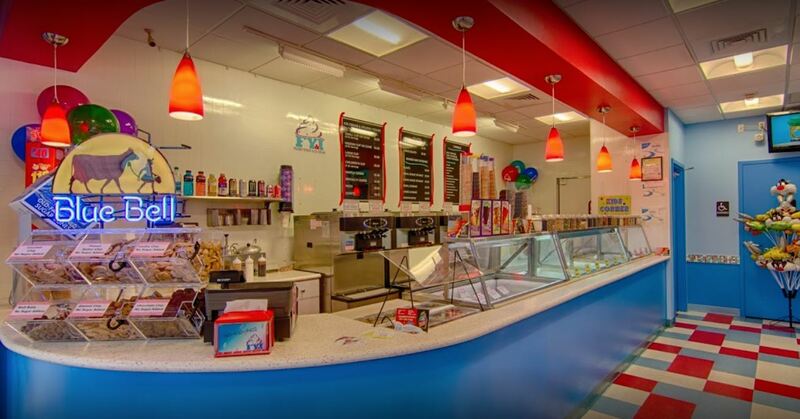 When you feel you deserve a treat for making it through life’s hardships, or simply just because, head on over to FYI Delray for some delicious ice cream. Now that’s a resolution we can all keep!